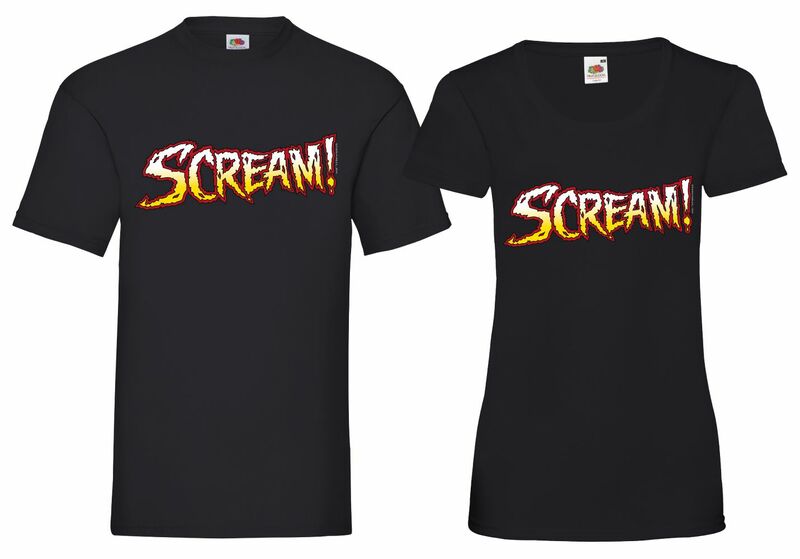 Released to celebrate the all new Scream & Misty Special, this t-shirt is available exclusively through the 2000 AD online shop. * Men’s and women’s T-shirts available. Only one T-shirt is supplied per order unless multiple T shirts are selected.